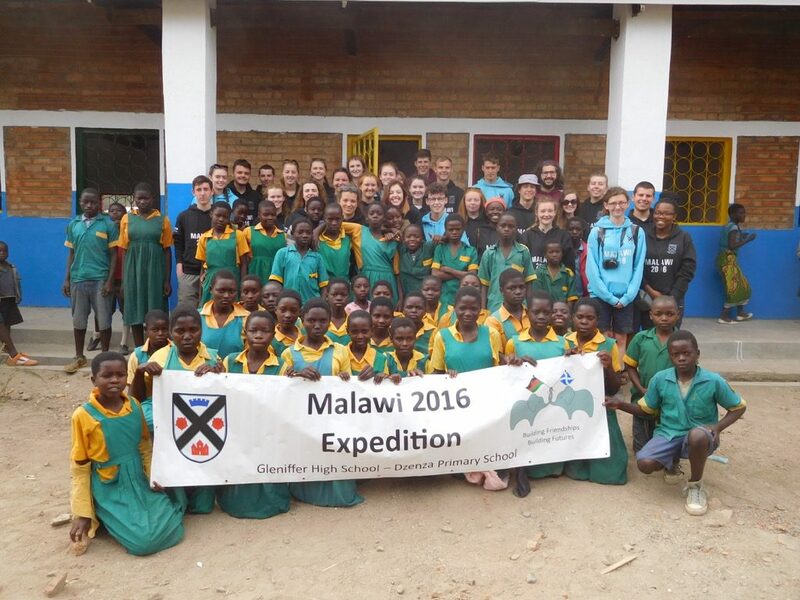 Students from Paisley’s Gleniffer High School will travel to Africa next year as part of a unique partnership to help children at Malawi’s Dzenza Primary School. Gleniffer High School’s Malawi Project Leader, Sarah Aitken said the partnership had seen the Paisley students raising much-needed funds for Dzenza while helping students from both schools to learn about each other’s cultures. “Since 2007, Gleniffer has built up a sustainable expedition programme that gives our students the opportunity to travel to Dzenza to work with the community to conduct a special school refurbishment project,” Miss Aitken said. “Students on our previous trips to Malawi in 2014 and 2016 refurbished nine classroom blocks and built toilet blocks. “Thanks to the safer environment and improved sanitation access that these projects have provided, attendance rates at Dzenza have risen significantly,. Student Grace Ferguson, a member of the Malawi 2018 Expedition Team, said the team had organised several local funding events to raise community awareness of the situation in Malawi. “So far we have raised more than £20,000 for people in need,” Grace said. Renfrewshire Council’s Education and Children’s Services Convener, Councillor Jim Paterson said: “These students exemplify the saying that anything is achievable. 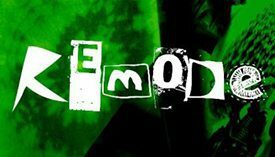 “The amount of effort, passion and commitment the team has for this project is outstanding.